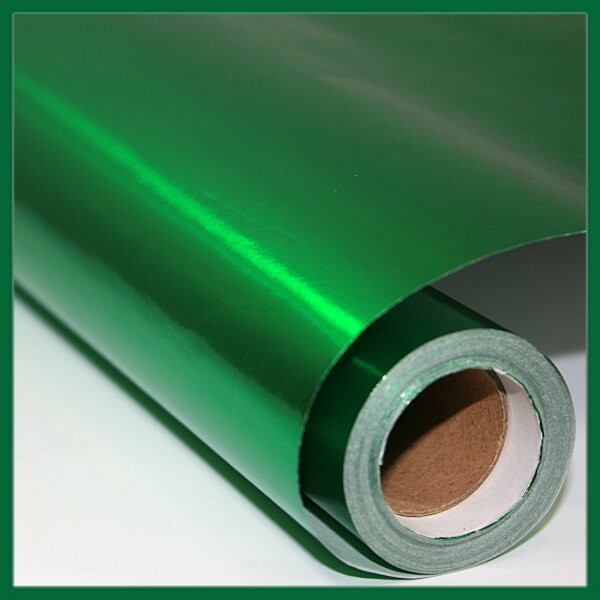 This is a shiny Metallic Green coloured paper with a metallic foil finish on one side. The other side is white. The perfect Christmas gift wrapping paper. These rolls are 10m in length, over 3x longer than the average 3m rolls! of wrapping paper off your basket!